Today we are full steam ahead as usual with flowers and we’d like to spotlight one of our favorite vendors, Joste of The Dutch Connection. 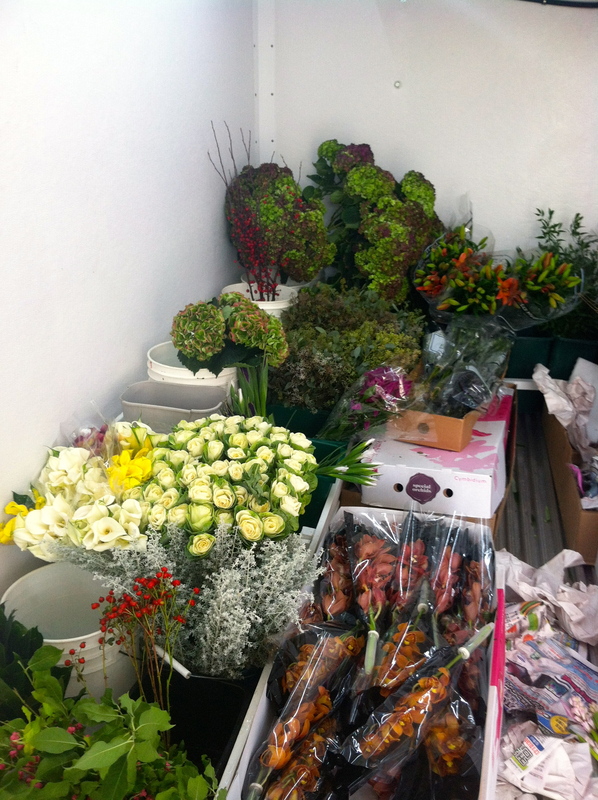 Kim is about to design a bouquet for a photoshoot and we had a flower delivery from Joste of The Dutch Connection. 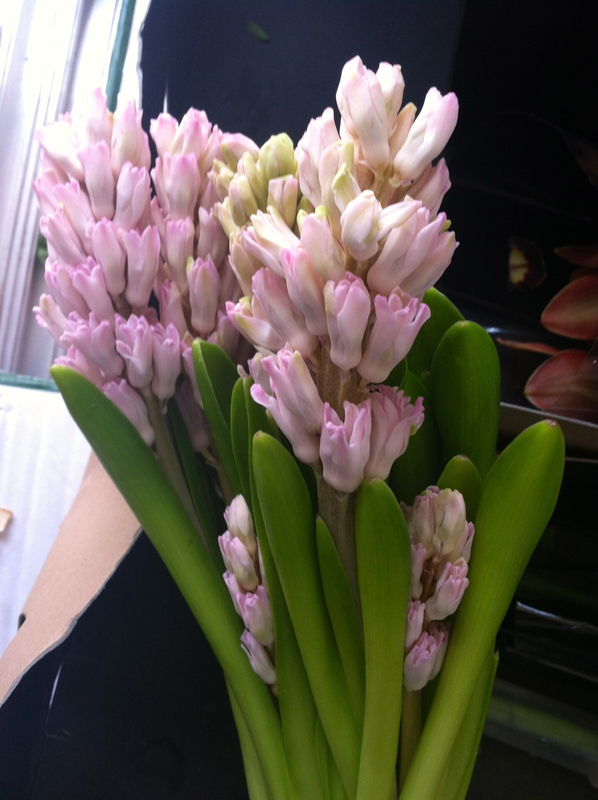 Originally from Holland, Jooste is the only wholesaler in the area who has Dutch flowers, which is a huge deal for us. Not to mention, we love supporting local vendors and his service is really unparalleled, so we had to let you know about him! He doesn’t have a website and only supplies to florists (sorry), but if you need us to hook you up with a fancy order, let us know! 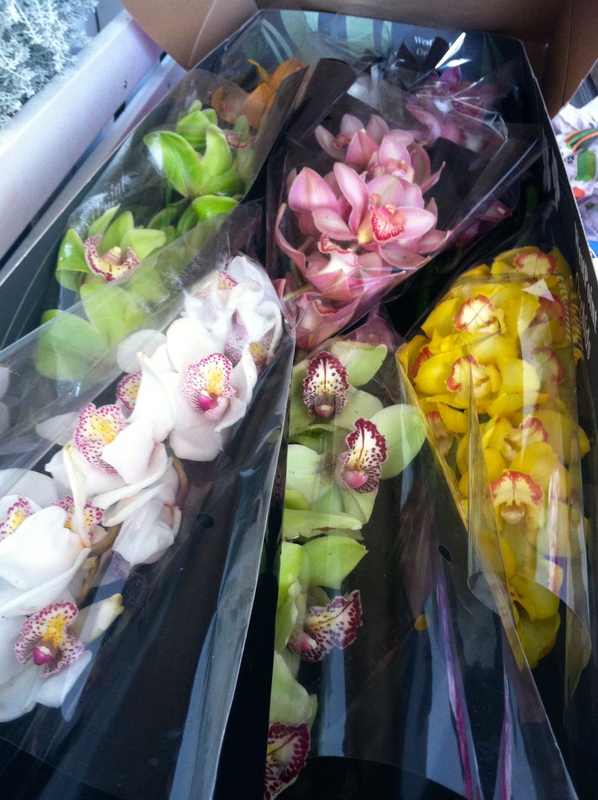 Scroll to see some snapshots of all the floral goodies from Joste! P.S. Don’t forget to vote for me as the Mayesh Floral Design Starr 2013!